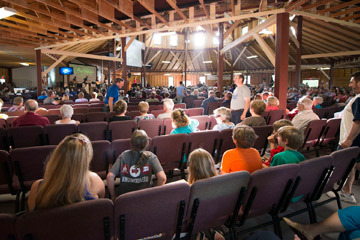 Beulah Family Camp is held annually in early July. The high caliber speakers, fine singers, and interesting events planned for the whole family continue to be a drawing card. 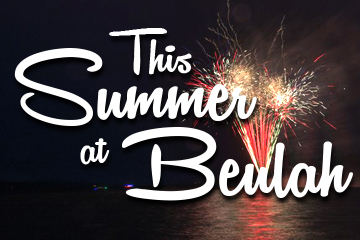 Beulah offers children’s programming, a teen schedule, Bible teaching, praise and worship music, special concerts and events like “Super Saturday” and “Evening-on-the Boulevard,” and a full schedule of daily activities for the whole family to enjoy. There is something for everyone during the 10 days of camp! 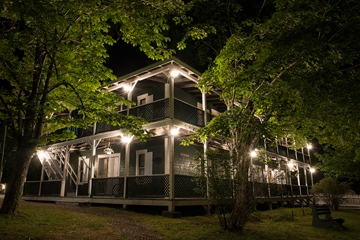 Beulah Camp and Conference Center operates as a four-season rental facility. We offer catering, small and large meeting rooms, laundry and shower facilities, activities, and more. 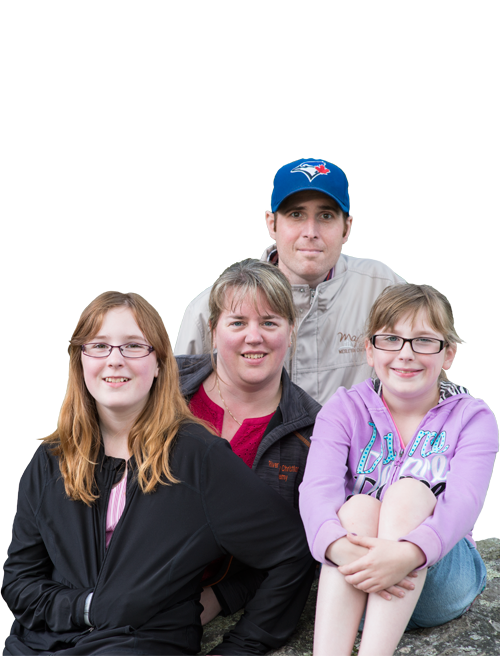 WiFi is complimentary to all guests at Beulah and covers the public area at the core of the campground. If you are planning a meeting, family reunion, church or business event, we would love to talk with you about your many options with Beulah Camp and Conference Center. All new for 2018… Check out this summer’s lineup! Special events, breakfasts, dinners, movies, services and more. Every weekend a great lineup for the whole family. Check out the schedule and don’t miss a minute of the fun! Give us a shout at anytime. We would love to hear from you.